Quality janitorial service revolves around good people. At DOW, our policy is to hire the right people, give them proper specifications and precise written work schedules, and monitor their performance. All our personnel are selectively screened and tested. They are well trained and motivated, and we pay our workers a higher wage than the local industry standard. All this adds up to the highest quality person working in your building. But we don't stop with just good people. There is always a person available to you......never an answering machine. DOW operations personnel are always accessible to you seven days a week. Communicating with our customers is extremely important to us. In addition, supervision is one of the strongest keys to ensuring outstanding job performance. With Dow Building Services, the owner may even be involved with your job. An operations supervisor and team leader also are assigned to each building. 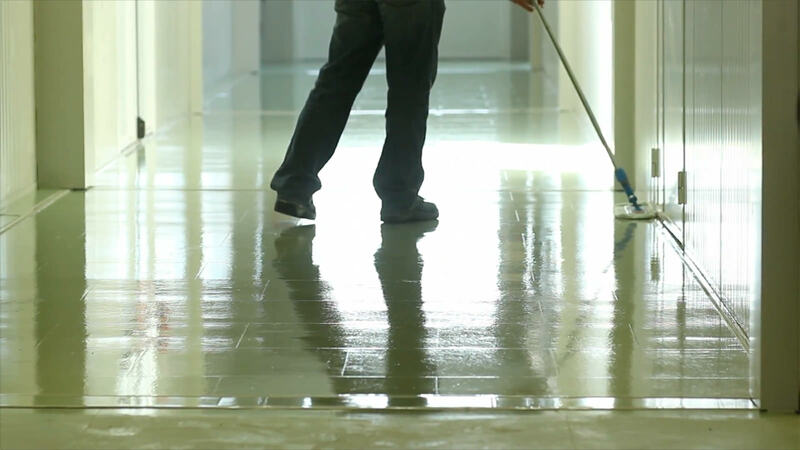 Dow Building Services uses only top quality cleaning products, supplies and equipment. You get the best the industry can offer for use on your premises. With DOW, you get results ... results you can count on.